The Northwest gets easily inundated with mold and mildew, making homes look old and paint looking shabby. 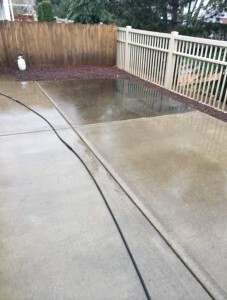 Pressure washing in Vancouver, WA is the best solution to bringing your home, fence, deck, or drive back to a clean, fresh appearance. At 5 Star Painting we have the experience and equipment to get dirt, grime, and mold off your home’s exterior without damaging the material. 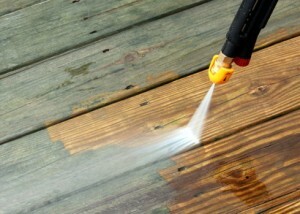 Wood, siding, and even concrete need specific know-how in order to use power washing at the right temperature and pressure to get it clean without chipping away that the surface. That is why our customers trust 5 Star Painting. We get the project done right the first time. People sometimes clean and paint their home only to find it brings the grime on their fence into sharp contrast. As visible as a fence is, when it is dirty it brings down the look of the whole house or building. 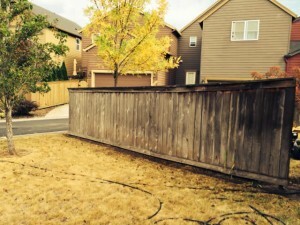 That is one reason fence pressure washing improves your home. 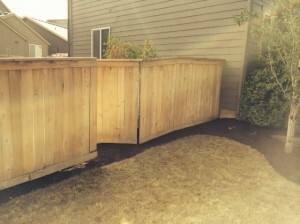 Letting mold and wet grime stay on fencing can cause damage to the paint and, eventually, the wood beneath. Regularly pressure washing your fence assures your home will keep up its curb appeal while also safeguarding the fence’s structure. Decks are particularly dangerous when they get slimy. Wet mold and mildew create a slipping hazard. Of course, it also looks bad. 5 Star Painting alleviates this hazard and makes your home or business look like new with our deck pressure washing service. 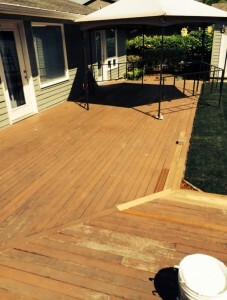 We guarantee your deck will be clear of stuck on debris and the wood or other material will be a smooth, slime-free surface again. Don’t wait until someone has slipped and sustained an injury. 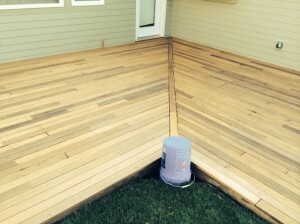 Schedule regular deck pressure washing for your Vancouver, WA home or business. 5 Star Painting can keep your Vancouver, WA home or business looking like new with occasional power washing. All surfaces are safer and longer lasting when they are clean. 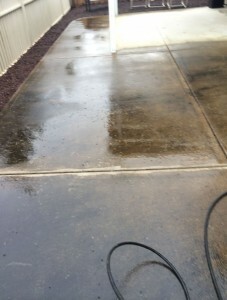 Power washing protects the people walking or driving on a surface as well as the surface itself. Businesses suffer when the exterior of their building is grimy. Don’t send a negative message by letting the exterior of your business look run down. Keep your paint fresh and your building in great shape by calling 5 Star Painting to power wash your Vancouver business. 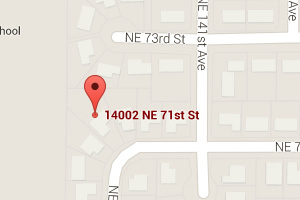 5 Star Paining is proud to offer pressure washing in Vancouver, WA and the surrounding cities. Call or text today to see how our pressure washing can get your home, business, deck, fence, walkway, or other surface looking like new.